‘Venom’ and Beyond – What’s Next in Sony’s Marvel Bag? Venom opens in October and is expected to bring in a solid box office tally for Sony, primarily thanks to its star cast which includes Tom Hardy as the titular alien anti-hero (one of the scariest and most ominous of Marvel’s oeuvre). Michelle Williams stars as the love interest, while Woody Harrelson and Riz Ahmed feature prominently in supporting roles. With Disney’s acquisition of Fox’s film studio, Sony is now the only other major movie studio with licensing rights to Marvel characters. Fox has long held film rights to Fantastic Four and X-Men, pillars of the Marvel empire; now, thanks to the magic of a multi-billion dollar corporate merger, these iconic properties can now interact with Captain America, Iron Man, and other members of the Marvel comic book fold. All told, Sony’s licensing pact with Marvel includes rights to roughly 900 characters. If all goes according to plan, and long-lead box office tracking indicates that Venom will at least open well, then Sony will quickly segue from the Venom symbiote to a series of sequels and standalone films featuring heroes and villains who populate the Spider-Man universe. Sony has already announced plans to make Morbius, with Daniel Espinosa (Safe House) directing Jared Leto as the titular vampire (and frequent Spidey nemesis). They have also lined up Richard Wenk (The Equalizer 2) to write a screenplay focused on Kraven the Hunter. In the meantime, the studio is in the process of developing movies based on Silk, Jackpot, and Nightwatch, and is actively looking for writers to pen scripts. Some of Sony’s previously announced plans for Spider-Man and company are being reworked. Namely, the studio is scrapping Silver & Black, which was supposed to chronicle the team of Silver Sable, a mercenary who runs a company that hunts war criminals, and Black Cat, a burglar named Felicia Hardy. Instead, the characters will star in standalone films, the first of which will likely feature Black Cat. Indeed, from its history of TV series, comic books and film adaptations, Spider-Man stands almost as tall as Batman and Superman in comic book canon attraction. 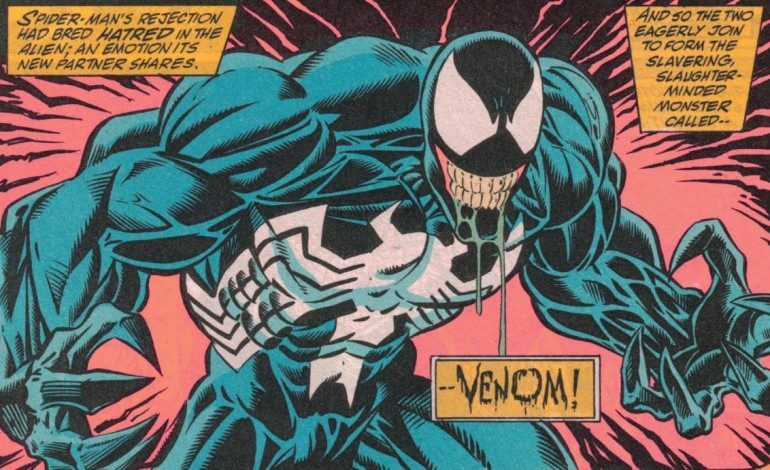 The character of Venom, who transitioned from villain to anti-hero in Spidey lore, serves as a jumping-off point for spin-off Spider-Man movies. The confident team of Zombieland director Ruben Fleischer and Darren Aronofsky’s director of photography, Matthew Libatique, are behind the scenes of Venom. This powerhouse team will hopefully pave the way for a string of successes in Spidey’s film universe.